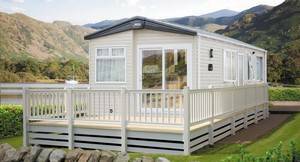 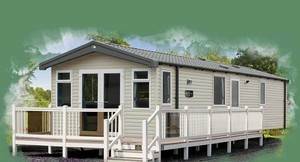 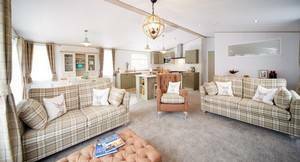 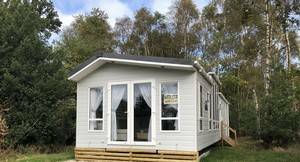 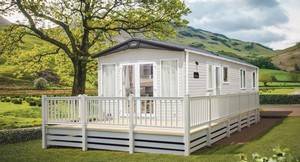 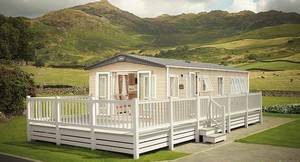 42ft x 20ft / 2 Bedroom / 4 Berth / 30 Year Licence from the date of purchase / With a right to resell on park during the 30 Year Licence Period / All new caravans come with manufacturers warranty. 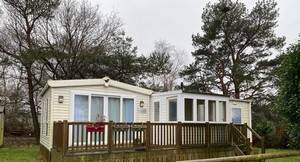 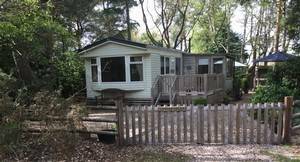 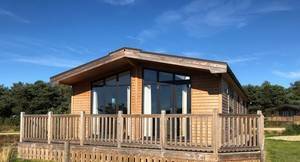 40ft x 20ft / 2 Bedroom / 6 Berth / 25 Year Licence from the date of purchase / With a right to resell on park during the 25 Year Licence Period / All new caravans come with manufacturers warranty. 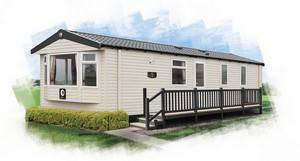 42ft x 14ft / 2 Bed / 6 Berth / 20 Year Licence from the date of purchase / With a right to resell on park during the 20 Year Licence Period / All new caravans come with manufacturers warranty. 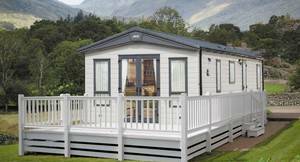 DUE IN STOCK THIS MONTH!